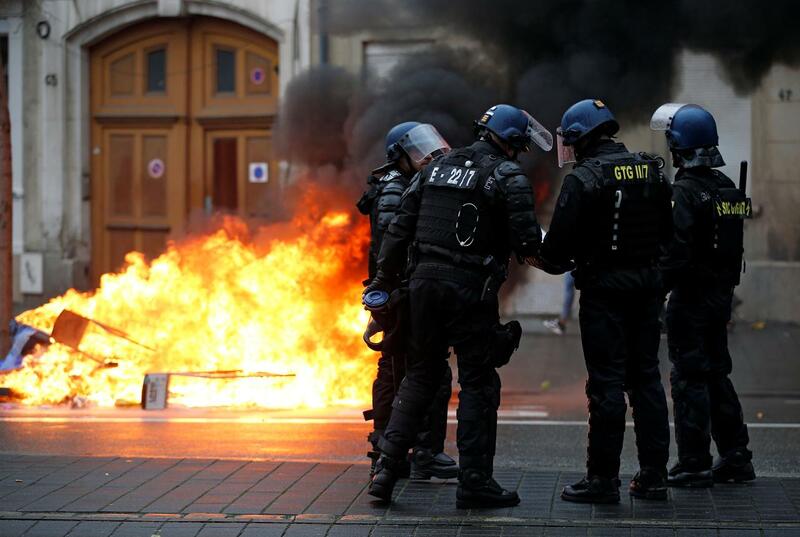 France’s parliament passed a bill aimed at curbing violent protests in response to three months of anti-government demonstrations by the grassroots “yellow vests” movement. Despite criticism that the law could curb civil liberties, it passed the lower house. The anti-hooligan law bans protesters from hiding their faces, gives police greater powers to extract potential troublemakers from demonstrations, and grants local authorities the right to ban individual protesters. The “yellow vest” movement erupted in November as a protest against fuel taxes but has morphed into a broader revolt against inequality and Macron’s presidency.